Charles Walcott was named the university’s twelfth ombudsman in 2011. He received his bachelor’s degree from Harvard University and his Ph.D. from Cornell. 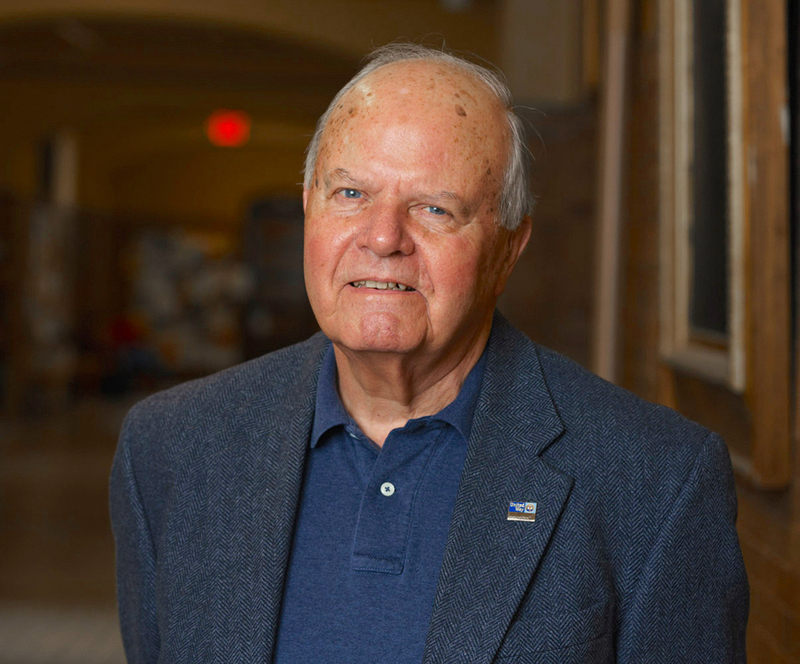 He served on the faculties of Harvard University, Tufts University and the State University of New York at Stony Brook before coming to Cornell in 1981 as a full professor and Director of the Cornell Lab of Ornithology. Walcott was named the Lab’s first Louis Agassiz Fuertes Director in 1992. He left that position in 1995 to resume teaching and research and went on to lead the Division of Biological Sciences (1998-99) and the Department of Neurobiology and Behavior (1999-2001) before serving for three years as Associate Dean and Secretary of the University Faculty. He also served as Dean of the University Faculty (2003-08) and the Chair of the University Assembly (fall 2009 – spring 2011). Walcott is an expert on the territorial vocalizations of birds and animal navigation. Since his appointment in 2011 as Cornell’s Ombudsman, he has been an active member of the International Ombudsman Association (IOA). Linda Falkson joined the Cornell Ombudsman’s Office in 2008. Prior to receiving this appointment, she served as Cornell’s Associate Judicial Administrator and then as Deputy Judicial Administrator for ten years. In this capacity, she adjudicated alleged Code of Conduct violations and she collaborated with community partners regarding the living and learning environment for students. Falkson sought to further serve the Cornell community by helping individuals in the Ombudsman Office. Before her employment at Cornell, she engaged in general legal practice, including criminal defense, and in prosecution. Falkson received a Bachelor of Science from Cornell University and a Juris Doctor from the State University of New York at Buffalo. 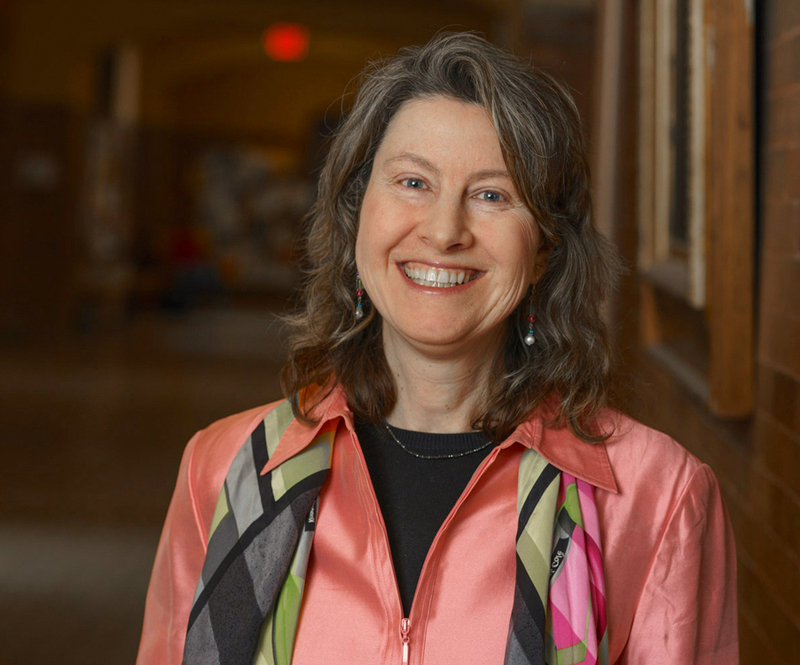 Since joining the Cornell Ombudsman Office in 2008, she has been an active member of the International Ombudsman Association (IOA), and previously co-chaired the ad hoc Title IX task force. Falkson is a Certified Organizational Ombudsman Practitioner®. Helen Lang joined the Cornell Ombudsman’s Office in 2014. 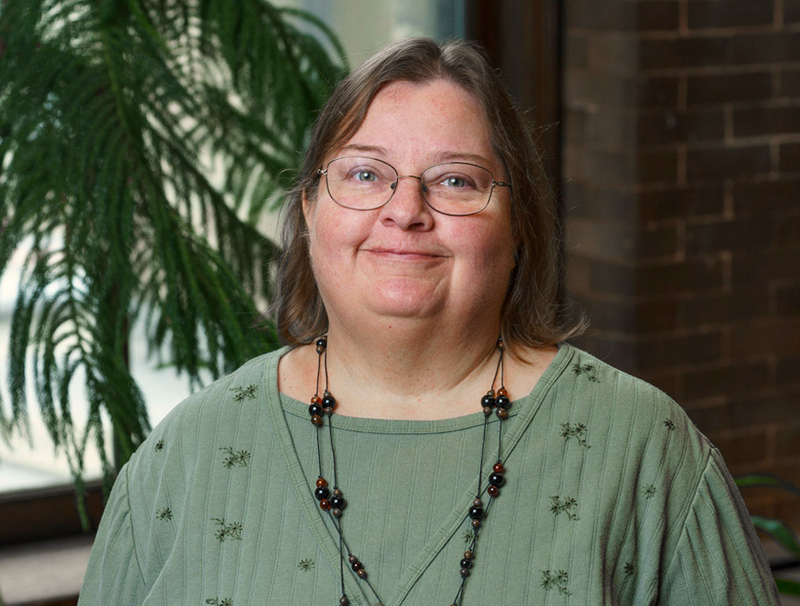 Lang initially came to Cornell to pursue graduate studies, and she received an M.S. in Natural Resources with a concentration in Policy and Planning. She also holds a B.S. in Biology from Bucknell University and an A.A.S. in Paralegal Studies from Tompkins Cortland Community College (TC3). Lang is a trained mediator and volunteered for seven years at Ithaca’s Community Dispute Resolution Center. She brings a diverse employment background to the Ombudsman’s Office and has previously worked in several fields, including as a writer and an editor, a research paralegal, an administrative assistant at the Cornell Legal Aid Clinic, and most recently assisting college students in the field of student services at TC3.